I'm curious to learn how people discovered that electric and magnetic fields could be nicely put into one simple tensor. It's clear that the tensor provides many beautiful simplifications to the original theory, by applying the abstract theory of tensors to this particular problem. For example, the strange formulas for the transformation of electric and magnetic fields in different reference frames can be explained as the transformation laws of a 2-tensor. The interdependence of the two fields in this transformation, and the fact that electric and magnetic fields are in some ways the same thing in the classical theory, can be explained by this two tensor. The various ad-hoc formulas that make up Maxwell's equations, some of them with curls, some with divergence, can be explained in one beautiful formula by declaring the exterior derivative of the tensor to be 0. The cross product can also be explained as an operation on anti-symmetric tensors. So, it's clear once someone shows you the tensor formulation that it beautifully weaves together all the parts of the "elementary" (i.e. non-tensorial) theory. My question is, how did people discover this formulation in the first place? What was the motivation, and what is the history? Some thoughts: It's true that the elementary theory provides some hints to the tensor formulation (such as some of the things I list above), but these small hints are not quite enough to motivate all the intricacies of the tensor formula, especially if one has not seen tensors before. Was the theory of tensors already floating around in the time that the field tensor was discovered, and hence did tensor experts simply notice that electromagnetism smelled like a 2-tensor? If this is the case, how did people initially realize that tensors were important in physics? Otherwise, what did happen? Why were people motivated to do it? 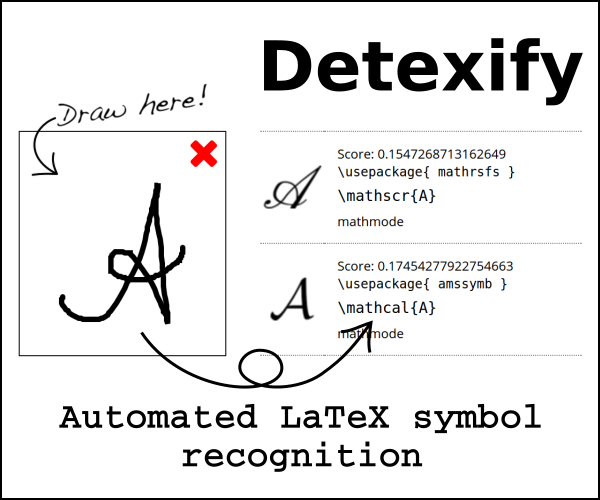 And, wasn't the original formulation good enough, albeit not quite as mathematically elegant? Another related question, did people know the transformation laws for electric and magnetic fields before Einstein came along? Today, you can usually only find those in books on special relativity, or in the very last chapter of a book on electromagnetism, usually a chapter on special relativity. Therefore, if you were reading a book on electromagnetism, then before you got to the chapter on relativity, you would have thought that force vectors and hence electric fields are invariant under change of reference frame, just like forces in Newtonian mechanics. 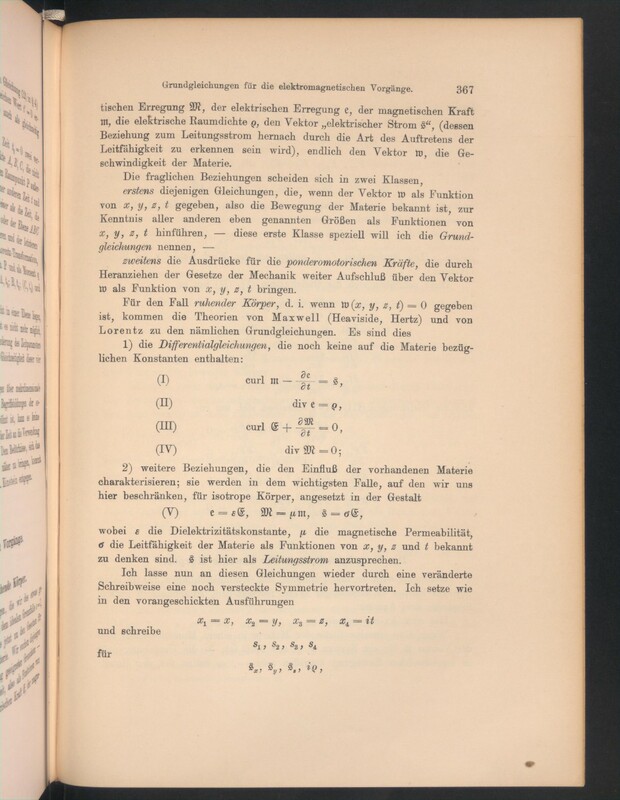 The earliest instance I have found is Minkowski's "Die Grundgleichungen für die elektromagnetischen Vorgänge in bewegten Körpern" in "Nachrichten von der Georg-Augusts-Universität und der Königl. Gesellschaft der Wissenschaften zu Göttingen" from 1908. 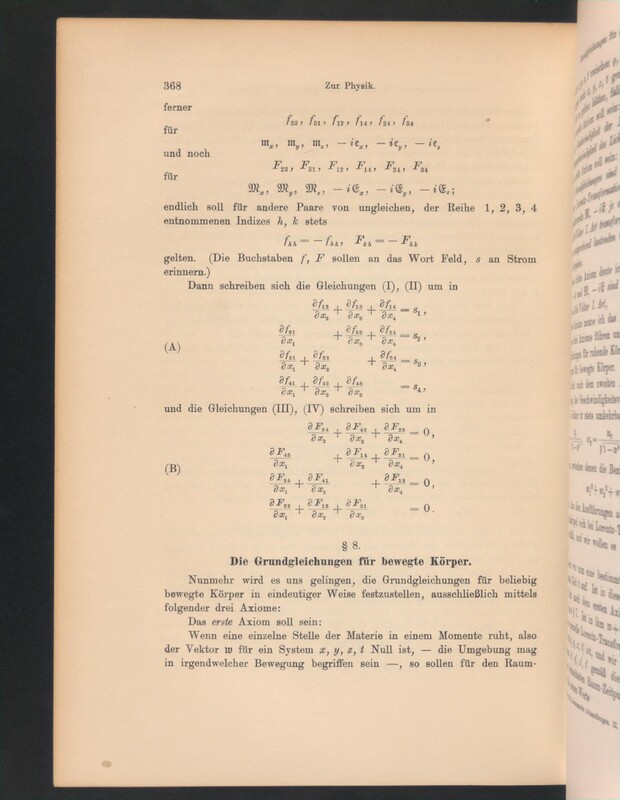 "Ich lasse nun an diesen Gleichungen wieder durch eine veränderte Schreibweise eine noch versteckte Symmetrie hervortreten"
"I will now, through another notation, reveal a yet hidden symmetry"
and he goes on to describe the field tensor. Regarding whether people figured out the Lorentz transformation of E&M fields before Einstein, the answer (of course) is "sort of." According to my physics professor (Columbia U), people realized that the fields transformed according to the Lorentz transformation (although of course it wasn't yet called that), shortly before Maxwell came up with his laws. My professor roughly said that people had an idea that there was this strange dependence (Lorentz) on relative velocity of reference frames, but they didn't know what its significance was, or its relation to, for example, the not-yet-discovered position/time transformation or other Lorentz transformations. The purpose to the electromagnetism tensor was to demonstrate the Lorentz covariance of Maxwell's equations. It is central to the discovery of special relativity, and it got everyone excited about relativity at the time. Einstein had nothing to do with it. I am not going to try to answer the whole question, just one small part: tensors were already known before Maxwells' theory, they were used to study elasticity. In fact, the name 'tensor' comes from 'tension', an obviously important quantity in elasticity and mechanics (of continuous media) in general. Tensors were also already being used in the 19th century to study algebraic forms and quadratic differential forms, though tensor calculus took its modern form with the work of Levi-Civita and Ricci. Not the answer you're looking for? Browse other questions tagged electromagnetism history tensor-calculus field-theory or ask your own question. How to prove a symmetric tensor is indeed a tensor? Is magnetic field due to an electric current a relativistic effect? Reflecting even number of coordinates: do some components of a tensor change sign? It is correct to say that a tensor is simply a multidimensional array of related quantities? But what about a tensor as a transformation?